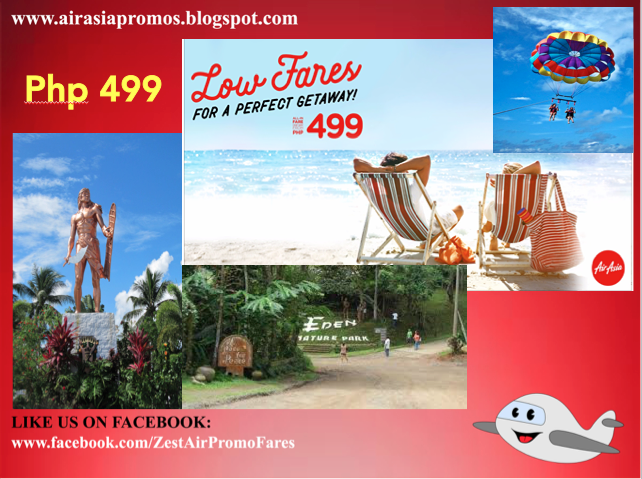 Air Asia Promos: The rainy season is been quite felt in some parts of the Philippines as it starts to poke with scattered rain showers over the archipelago but that doesn't mean that summer in the this tropical country is over. AirAsia is still giving us a chance to experience the many tourist spots we have in the country. 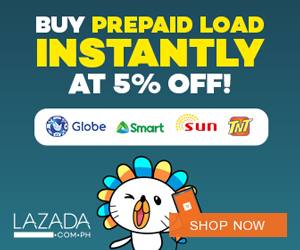 With this promo of Php 499 and a holiday deal up to 50% Off, that's already a huge savings when purchasing our plane ticket. Today, May 21, 2017 is the last day of booking these tickets.